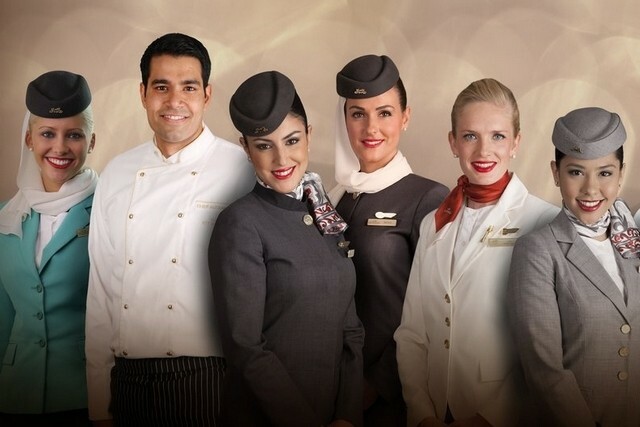 Dubai: Qatar Airways is holding a recruitment event in Dubai this month to hire new cabin crew, according to the airline’s recent career advisory. 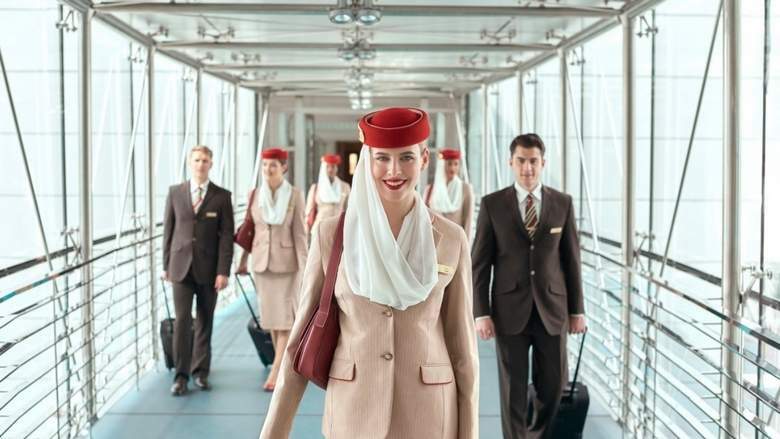 The candidate screening in the emirate, scheduled to take place on April 28, is part of a series of events the Gulf carrier has scheduled worldwide to expand its flight staff. The airline is also looking to hire applicants from various cities in Asia, Europe and Africa, including Cebu, Philippines; Chiang Mai, Thailand; Brussels, Belgium; Durban, South Africa; Athens, Greece; Yerevan, Armenia and Kuwait. 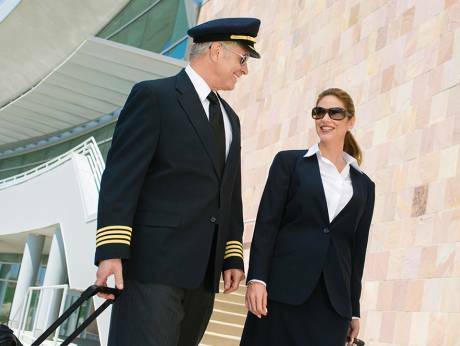 Candidates are being enticed to join the carrier’s growing cabin crew with a tax-free compensation package, plus a chance to travel the world. “Dinner in Paris, lunch in New York, breakfast in Montreal, while cruising around the world at 40,000 feet on some of the most modern aircraft in the world is definitely not your typical office job,” the airline said on its website. Interested applicants are advised to wear a formal business attire and bring along their CV, including one passport photocopy, one passport photograph, one full length photo and one photocopy of their highest education certificate. Operating in more than 150 destinations and currently undergoing a rapid expansion, the Doha-based carrier has announced new routes that will kick off this year. Planned expansion for 2017-2018 will see new flights introduced to various destinations, including Nice, France; Dublin, Ireland; Chiang Mai, Thailand; Las Vegas, United States and Canberra, Australia, among many others. Last year, the airline introduced flights to 14 new destinations and acquired 19 additional aircraft. As of April 2017, its fleet on order includes more than 300 aircraft: 110 Boeing 777Xs, 10 Boeing 777-300ER, 66 Airbus A350s, 30 Boeing 787s, 4 Boeing 777F, 75 Airbus A320 Neos, 6 Airbus A380-800s, 8 Airbus A330 Freighters and 60 Boeing 737 MAX 8. 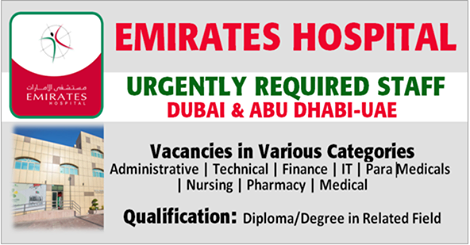 All recruitment events, except the screening in Dubai, will start at 9am sharp.